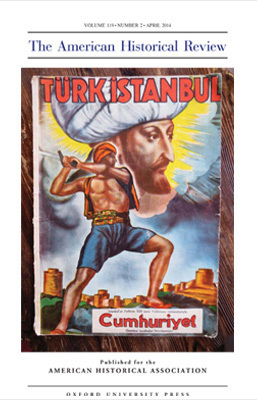 thehistoryteacher.org/F18 Front Cover: [Untitled]. 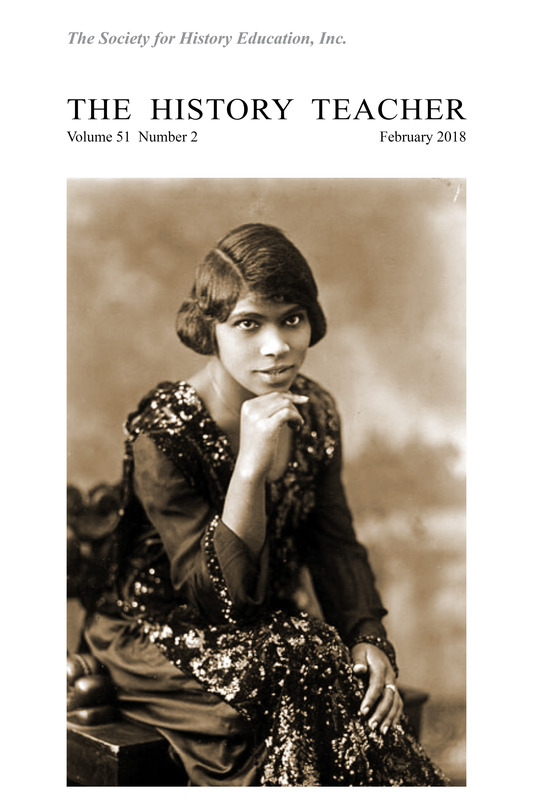 Digital image [of a 1920 portrait of Marian Anderson] uploaded to Wikimedia Commons by user "YgorCS~commonswiki" on 8 May 2008. https://commons.wikimedia.org/wiki/File:MarianAnderson20.jpg. Back Cover: Washington's prominent figures listen to Marian Anderson's singing. Washington, D.C., April 9. 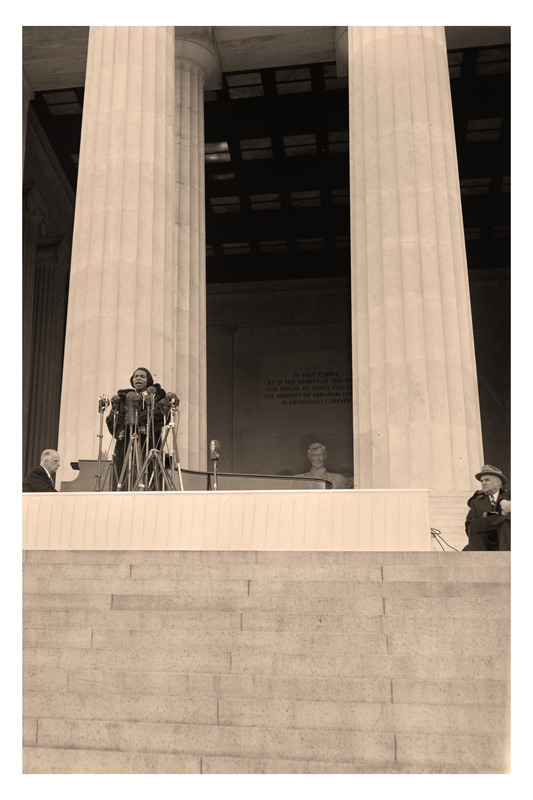 Behind Marian Anderson, the heroic statue of Lincoln; beside her, Cabinet members and Senators; before her a crowd of 75,000 black and white listeners. Left to right - Secretary of the Treasury Henry Morganthau, Mrs. Morganthau, Secretary of the Interior Harold Ickes, [...] at the piano, Marian Anderson. 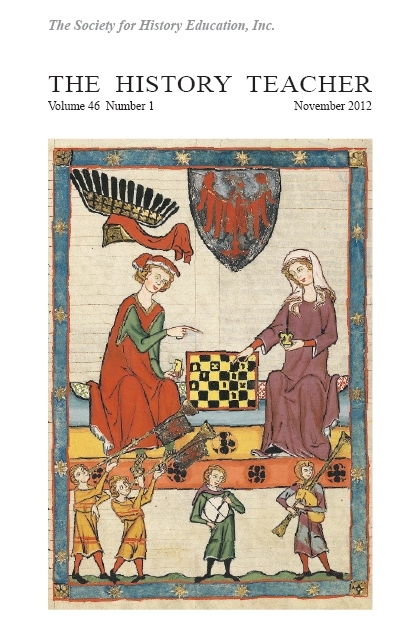 4-9-39. Photograph by Harris and Ewing, 9 April 1939 (image cropped). 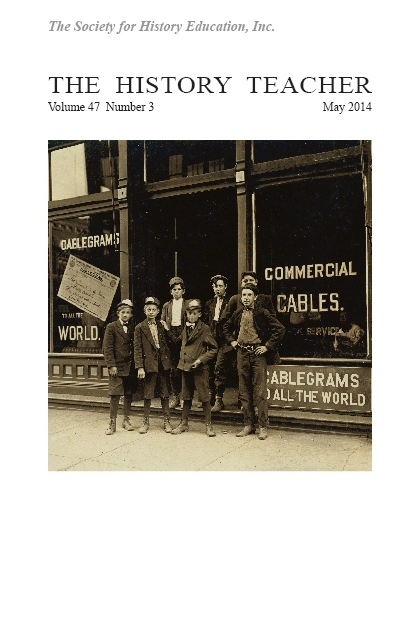 Library of Congress, Prints and Photographs Division, LC-DIG-hec-26452. https://www.loc.gov/item/2016875409/. Marian Anderson, the world-renowned contralto from Philadelphia, dazzled audiences across the country, gained admiration from international heads of state, and, yes, encountered racism despite her stunning success and talent. When the Daughters of the American Revolution refused to let her sing to an integrated audience in their Constitution Hall in 1939, an advocate and admirer by the name of Eleanor Roosevelt openly criticized the decision, resigned her membership with the DAR, and helped organize a highly publicized Easter Sunday concert at the iconic Lincoln Memorial in Washington, D.C. On April 9, 1939, Marian Anderson shared her voice with 75,000 attendants in the crowd, millions of listeners over the radio, and countless others through history. A newsreel of the concert is available on YouTube via the UCLA Film & Television Archive's "Hearst Metrotone News Collection" at https://www.youtube.com/watch?v=XF9Quk0QhSE. 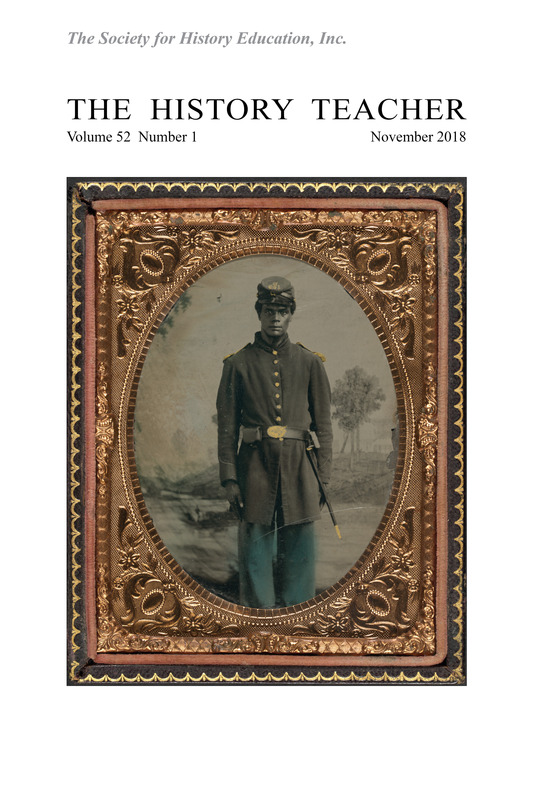 This edition of The History Teacher includes two special collections, including the first of a two-part feature on "Race in the United States" and a look at "Trade Books in Elementary and Middle School." We hope you and your students enjoy the scholarship within. Elizabeth "Betsy" Barrow, a former high school history teacher, earned her doctorate in Curriculum and Instruction at The University of North Carolina at Chapel Hill. Her research interests include social studies education, teacher education, and international and comparative education. She published "Using Trade Books to Teach Difficult Dialogues in Elementary Social Methods" in the Oregon Journal of the Social Studies. Betsy teaches undergraduate and graduate secondary social studies methods courses and supervises student teachers in the Department of Teaching and Learning at Georgia Southern University. John H. Bickford is a former Mid-Prairie (Iowa) Middle School Social Studies Teacher and a current Associate Professor of Social Studies/History Education in the Department of Early Childhood, Elementary, and Middle Level Education at Eastern Illinois University. His doctorate in Secondary Social Studies Education is from the University of Iowa. 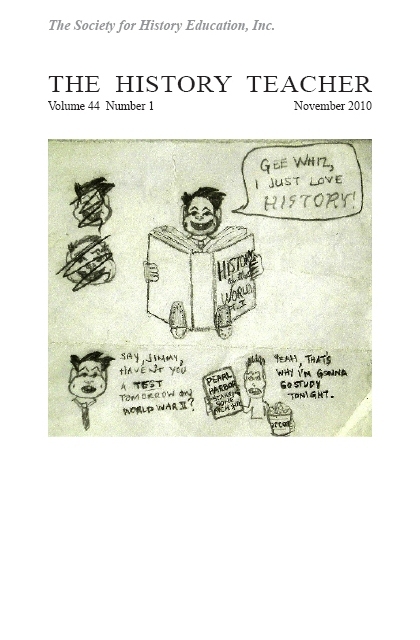 He teaches and researches about the texts and tasks that facilitate elementary and middle-level students' history literacy, historical thinking, and historical argumentation. Molly Sigler Bickford has a decade of experience as a sixth-grade English/Language Arts Teacher at Unity Junior High School (Tolono, Illinois), and now teaches at Charleston Middle School in Charleston, Illinois. Her B.S. and M.S.Ed. are both from Eastern Illinois University. She has teaching and research interests in human rights education within and beyond America's borders. Kathryn Caprino earned her doctorate in Education from The University of North Carolina at Chapel Hill and is an Assistant Professor of Education, PK-12 New Literacies, in the Education Department at Elizabethtown College in Elizabethtown, Pennsylvania. Previously, she was a Clinical Assistant Professor at the University of Florida's College of Education, where she was the co-coordinator of the English Education Program. Caprino researches technology integration in the secondary English classroom, critical literacy, the teaching of writing, and children's and young adult literature. She teaches courses in English methods, children's literature, digital storytelling, and technology and media literacy. Laura J. Dull is a Professor in the Teaching and Learning Department at the State University of New York at New Paltz. In 2003, she earned a Ph.D. in International Education from New York University. Prior to doctoral studies, she taught social studies in New York City public alternative schools. She is the author of Disciplined Development: Teachers and Reform in Ghana (2006) and co-author of Teaching Recent Global History: Dialogues among Historians, Social Studies Teachers, and Students (2014). Lisa Gilbert earned her doctorate in Social Studies Education at Saint Louis University. A former museum professional, she frequently directed educational programming for exhibits dealing with the history of American enslavement. Her research interests include students' interactions with historical narratives, particularly in regard to the development of historical empathy and the interplay of emotion and contemporary identity. Her writing has also appeared in Theory & Research in Social Education and Social Studies Research and Practice. Kathryn M. Silva (Ph.D., History, University of South Carolina) is an Assistant Professor of History at Claflin University and specializes in African American and Southern labor history. She is currently working on her book project, "At Times We May Seem Bold": African American Women in the Southern Textile Industry, 1895-1954. She also serves a scholar for the Teacher Institute on slavery at Mount Vernon, George Washington's home and historical site. Silva is also a contributing editor for Unsweetened: Voices from a Feminist South (previously Auntie Bellum: A New South Carolina Journal for Women).